Today is October 31 and it is Halloween. For some Nigerians, it is just another reason to celebrate even though they do not know what it is all about. Some think Halloween is all about dressing up in costumes, having fun and "trick or treat". But here are some facts about Halloween you should know. The word Halloween is derived from the term "All Hallows Eve," which occurred on October 31. It is the day before November 1st, All Saints Day, which is celebrated by the Roman Catholic Church and various pentecostal churches in honour of all saints, known and unknown. 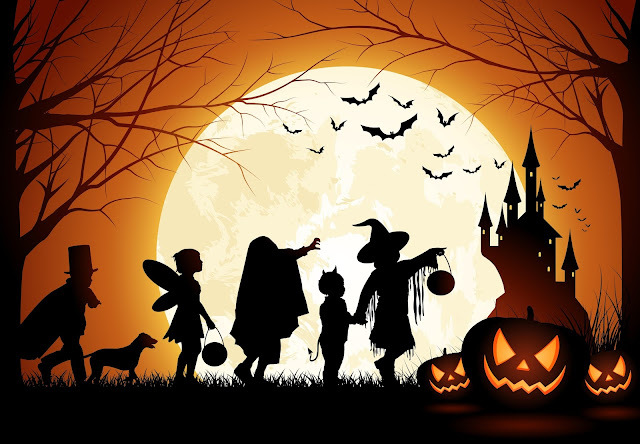 According to the World Book Encyclopedia, the origin of Halloween can be traced to this “ancient pagan festival celebrated by Celtic people over 2,000 years ago,” “The Celts believed that the dead could walk among the living at this time. During Halloween, the living could visit with the dead. In the 4th century, Christians attempted to co-opt the holiday by celebrating the lives of faithful Christian saints the day before Halloween in an attempt to re-focus the day away from ghosts, goblins and witches. It is said that Halloween is celebrated by Witchcraft adherents as the night for rituals. Halloween is an opportunity to embrace the evil, devilish, dark side of the spiritual world. So it is up to you to decide. Would you celebrate Halloween?